Milan Tobacconists offers a wide variety of fine pipe lighters for the discerning smoker at reasonable prices. 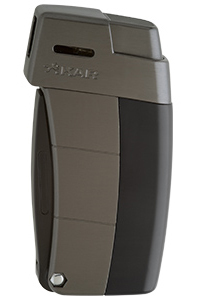 Only our most popular brands, such as these XIKAR Resource II pipe lighters, are listed on this site. If you are unable to easily locate a particular lighter, please give us a call at 877.70MILAN or send an email to customercare@milantobacco.com. We'll do our best to make a match! Retail Price: $59.99 USD ~ Internet Price: $50.99 USD! 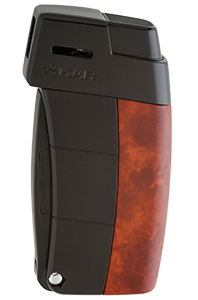 XIKAR's newly redesigned Resource II pipe lighter is a pipe smoker's workhorse equipped with the necessary tools to ensure an enjoyable smoke. The Resource II's tamper and scraper are neatly tucked away in the body of the sleek and durable pipe lighter, which now ignites with a simple thumb push ignition to reveal an angled candle flame. Other new features include a fuel window and larger flame adjustment wheel. 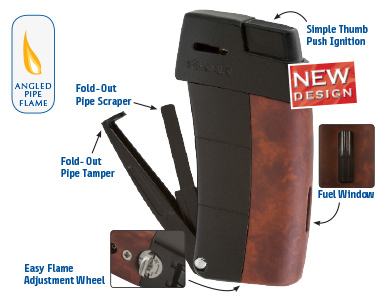 XIKAR offers a lifetime warranty on all of its pipe lighters. Dimensions: 3" H x 1.5" W"